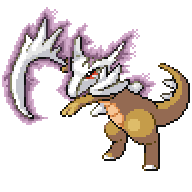 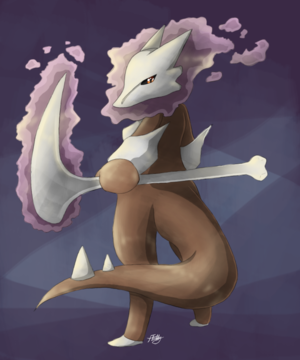 Marowak is a Ground-type Pokémon. 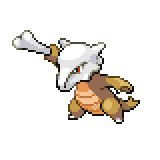 It evolves from Cubone starting at level 28. 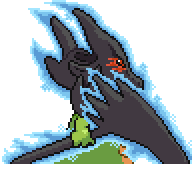 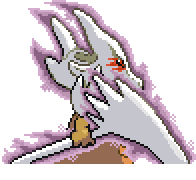 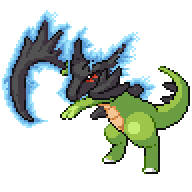 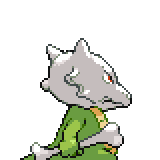 It can Mega Evolve into Mega Marowak using the Marowite. 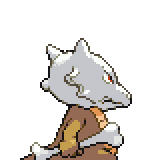 A level of "Start" indicates a move that will be known by a Marowak obtained at level 1.